ISO 9001:2015 certified D&S Manufacturing utilizes ongoing employee training, automation, continuous process improvement and innovation to maximize the quality, reliability, and cost-effectiveness of your components. We are uniquely positioned to address your most challenging Product Part Approval Processes (PPAP) and Failure Modes and Effects Analysis (FMEA) component mandates. 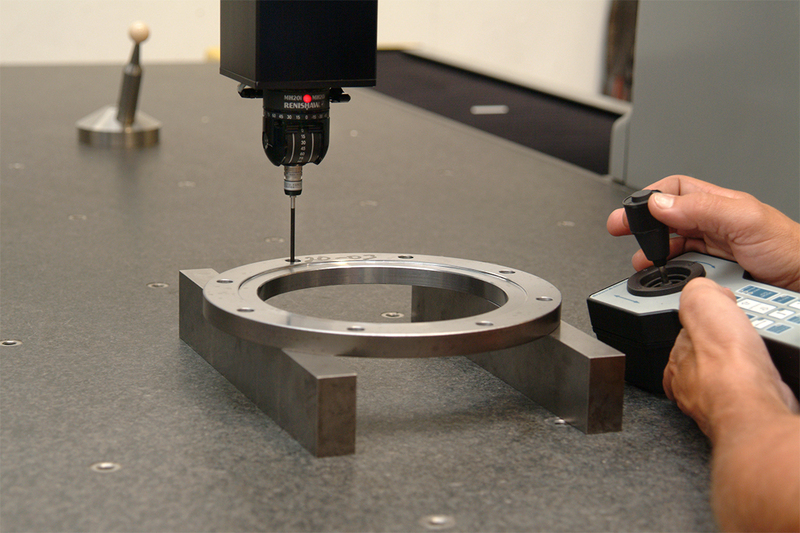 Parts are carefully examined throughout the production process at multiple quality control checkpoints and all shipments are thoroughly tested and inspected before they are released to your facility. As a result, our team has been able to consistently maintain a nearly 0% external part reject rate that has enabled many of our customers to eliminate the costly and time eroding process of inbound part inspection.